Video Editing. Compositing. Motion Graphics. 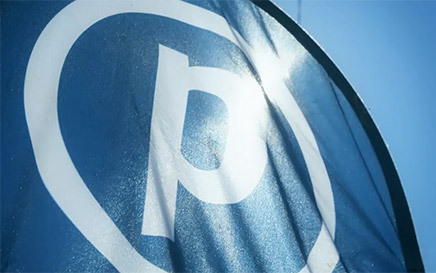 Welcome to Graphic Armada - the online portfolio of Brisbane-based Video Editor and Motion Designer Grant Van Zutphen. Please take a look around and get in touch if you would like to discuss any upcoming projects. 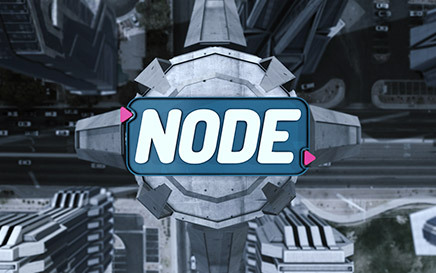 NodeFest Ident Submission for the 2016 NodeFest Ident competition. Bag Raiders 'Leave Them All Behind' Tour Bag Raiders promo for 'Leave Them All Behind' DJ Set June 2011. Urban Edge TVC 30 second television commercial for Urban Edge apartments. 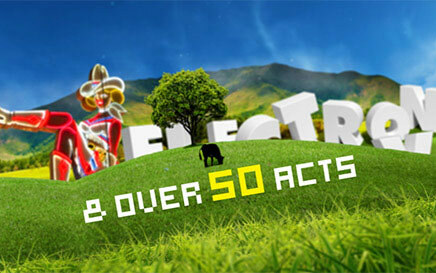 Electronic Vibes 30 second TVC for the Electronic Vibes music festival. 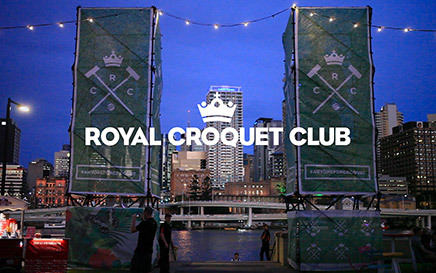 Royal Croquet Club Garden Party Promo for the Royal Croquet Club Garden Party 2015 at Southbank. Directed and produced by The Urban List Brisbane. Videography by Ariana Gillrie Photography. Place Estate Agents Place, the brand. 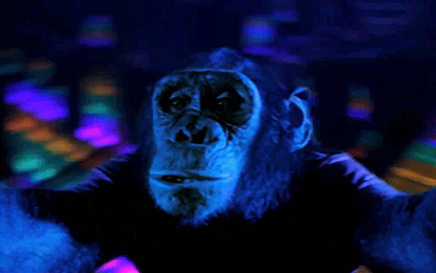 Directed and produced by Space Hero (spacehero.com.au). 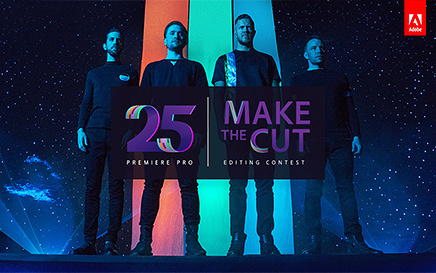 Believer | Imagine Dragons Music video submission for the Adobe Premiere Pro 'Make The Cut' video editing challenge. 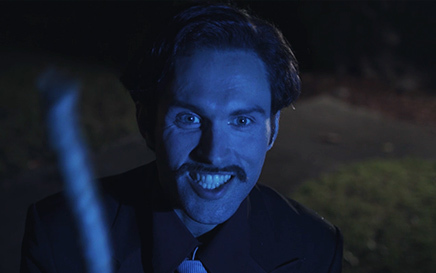 Magic (2019) Teaser Teaser for Magic the film. Engaged to perform for a Duke and his guests, a disenchanted parlour magician is forced to air out his demons before this unusually tough audience.